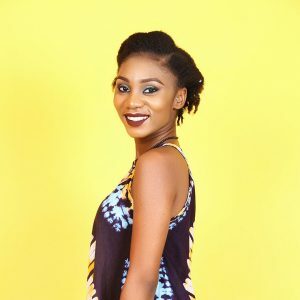 Simi is a member of Diana's squad, like Cynthia and Frances, she looks up to Diana and takes her word as gospel. She is a sweet girl who is always intrigued by Diana's adventures and when an opportunity comes up to go to a BIG GIRL party - she grabs it with both hands. When their grandiose plan goes sour what will Simi do?